This is a replacement leg hole closure for Precision Wire carts. This	is an after market replacement that has to be pried on over the carts mounting wire. Installation of this type of LHC is not an easy task. 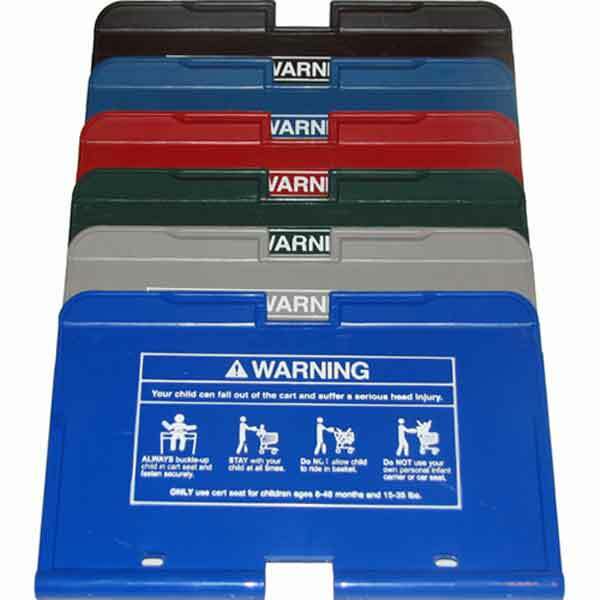 Grocery shopping cart leg hole closures (LHC) or seat flaps vary by manufacturer and brand of carts and we do not offer every style and type of leg hole closure for all carts in the US. 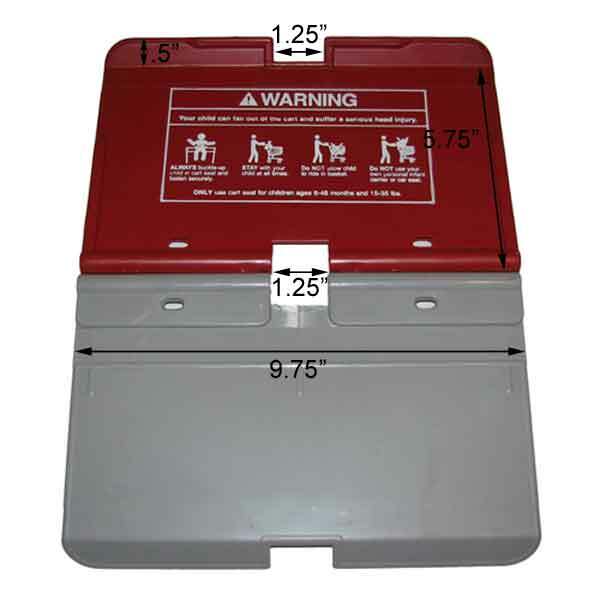 Always compare our leg hole closure pictures and measurement to the type on your carts to ensure the proper style. Please call or email with any questions. The LHC-PW ships from the manufacturer in California approximately 5-10 business days after an order is received. Please add regular ground transit times (UPS or FedEx) to this 5-10 day processing time to estimate arrival times.